Producing reliable power from 2500 ekW to 3100 ekW at 60 Hz, our C175-16 diesel generator sets are made to meet your mission critical, continuous, standby and prime applications, and match your power standards. We’ve engineered each to ISO 8528-5 transient response requirements and to accept 100 percent rated load in one step. 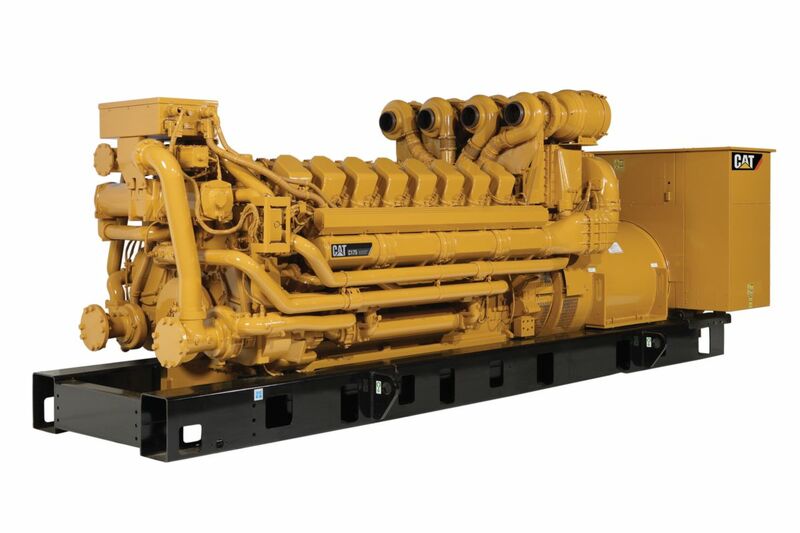 Our C175-16 generator sets range from low fuel consumption systems to EPA Stationary Emergency (Tier 2). Leading innovation means some models offer emissions reduced by up to 90 percent — that’s technology with benefits beyond today. Seismic certification is also available for select models, maintaining your power after unexpected disturbances. Our integrated control system, including, ATS and switchgear, ensures a consistent power supply and connection to your fleet through on-site and remote monitoring options. Our EMCP 4 control panel provides expandable controller options, with management and diagnostic tools, and a user-friendly interface. We know your power needs are unique. Customize your generator sets with our broad range of accessories and bolt-on system expansion attachments. Find flexible packaging options to work with your spatial requirements and environmental conditions. We build to the highest power quality, so you can build to your power demands.